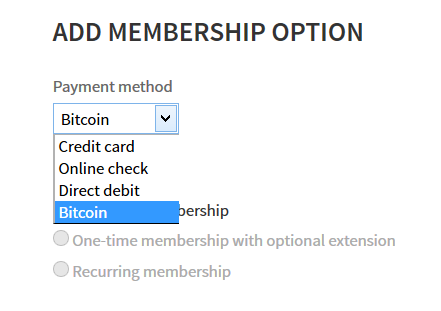 Membership websites can now accept Bitcoin payments. If you wish to offer your customers to pay by Bitcoin you need to create new membership options with payment method “Bitcoin” in the Control Center. The order page will then offer Bitcoin as a payment method with the membership options you have created. Currently, all Bitcoin sales are only charged at 1% rate instead of you normal rate. Did you know there is a lost credentials recovery page ? There are now several new options to view your sales data. Accessible from the Sales Overview by clicking the chart for selected period you can access the Detail page. In the middle section of the Detail page you can now see more drill-down options – by Payment method, Website and Currency with charts to illustrate the views.